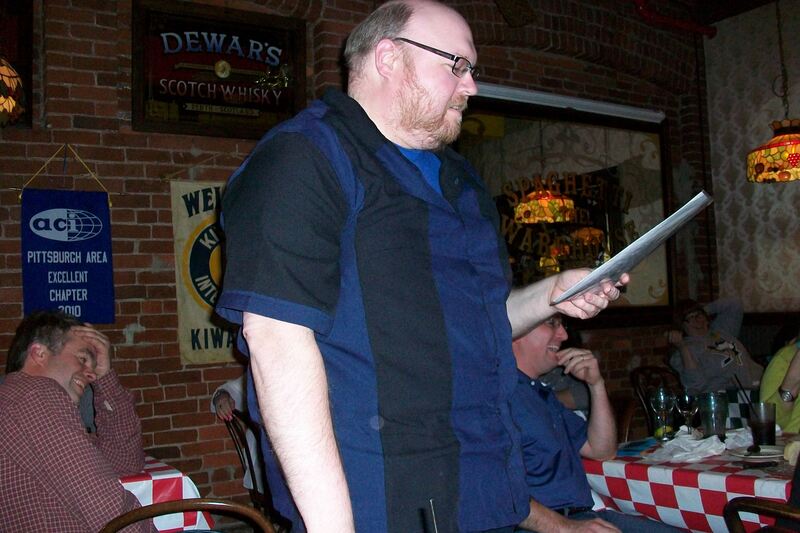 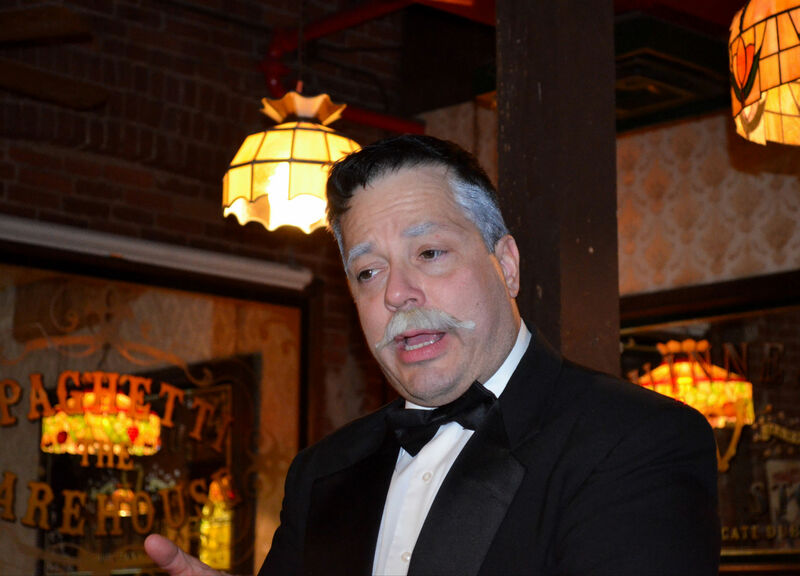 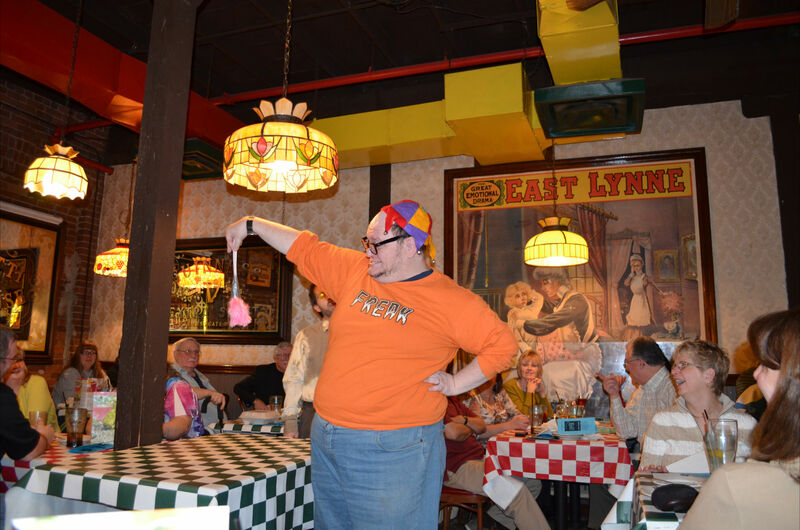 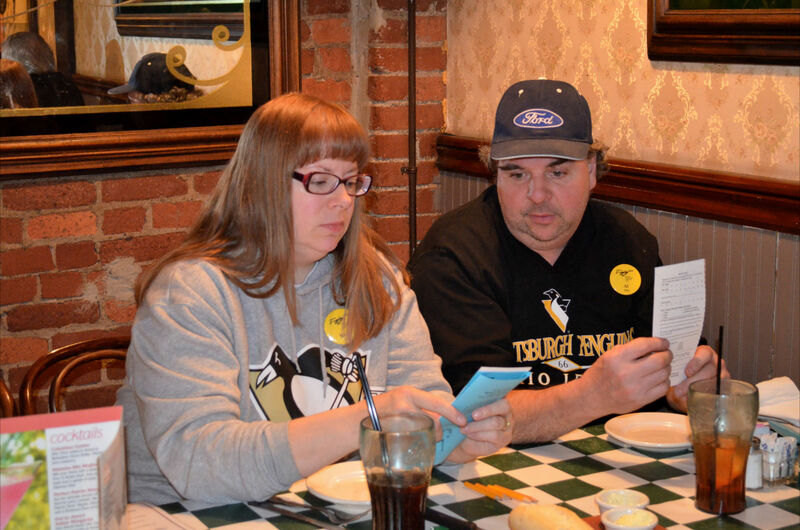 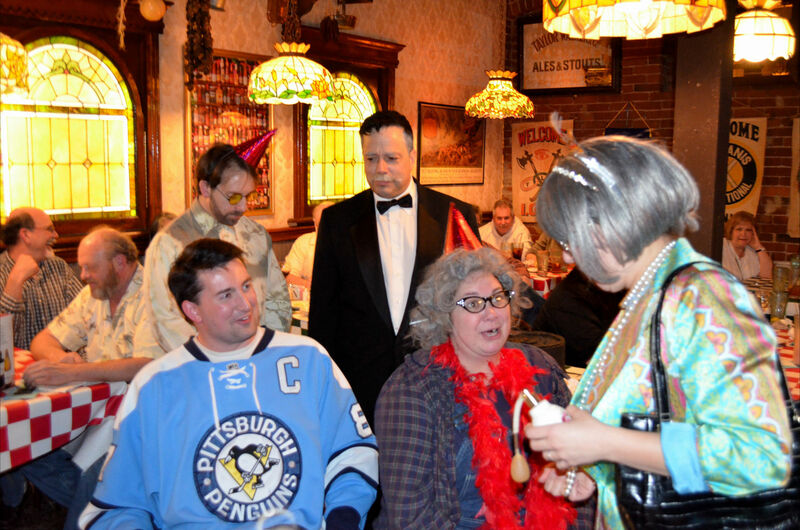 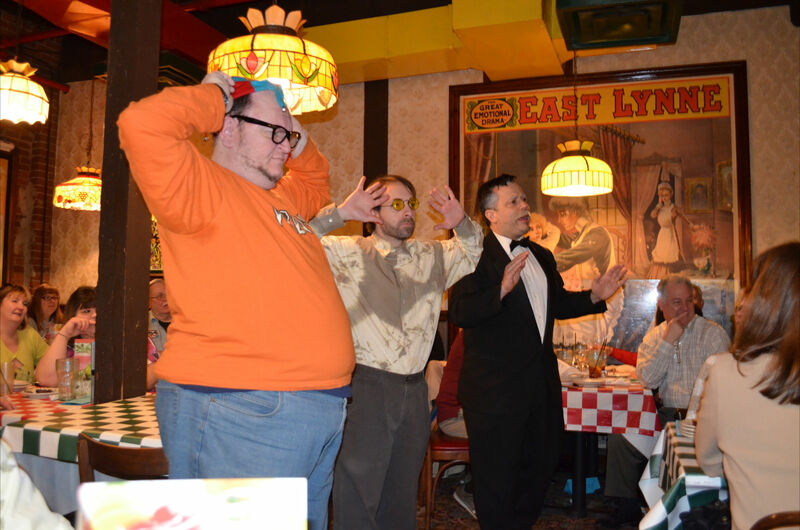 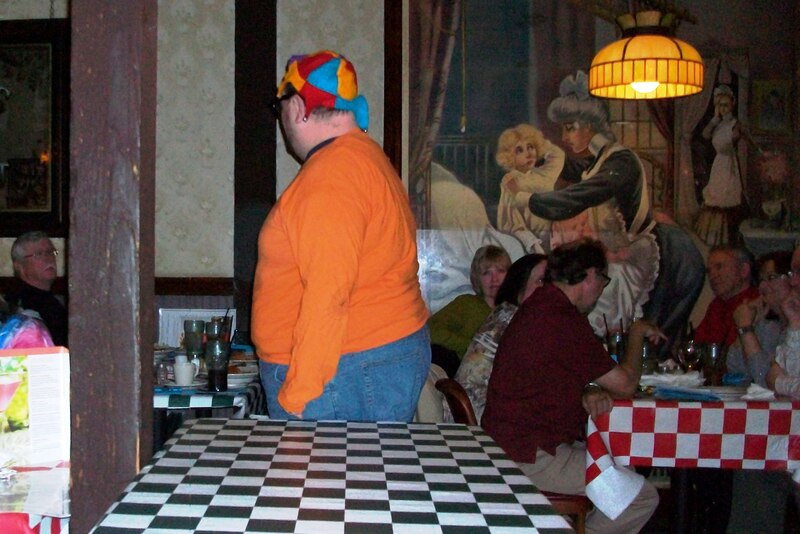 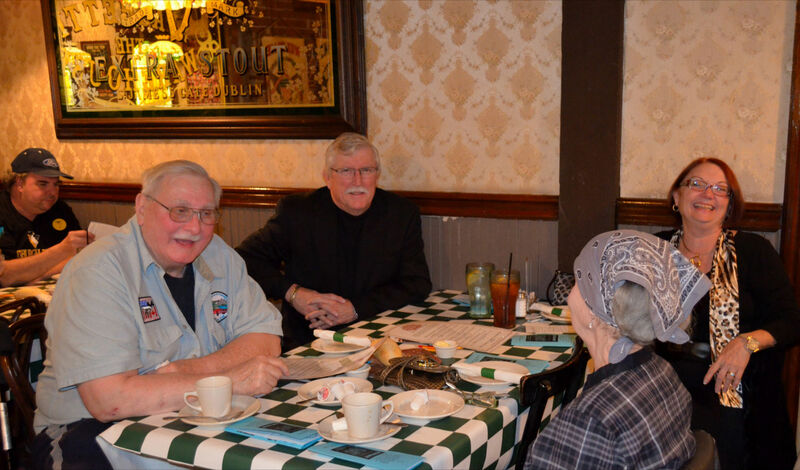 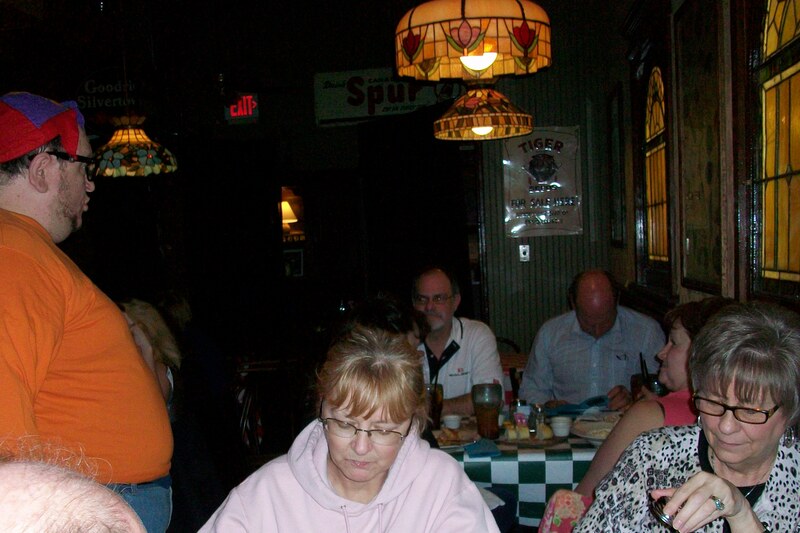 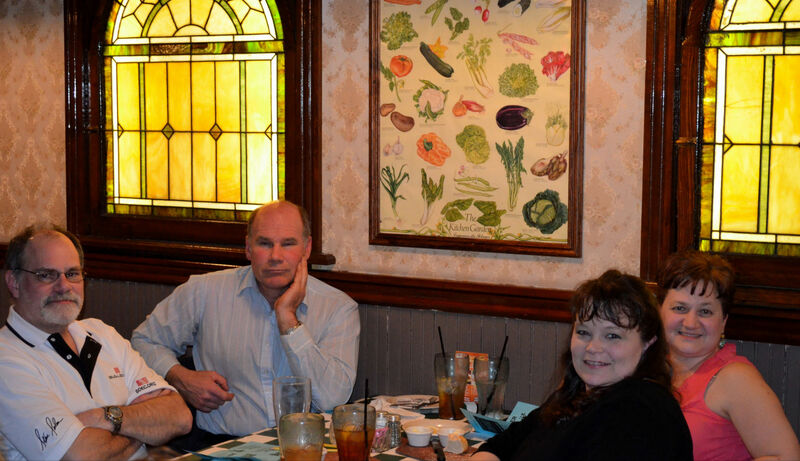 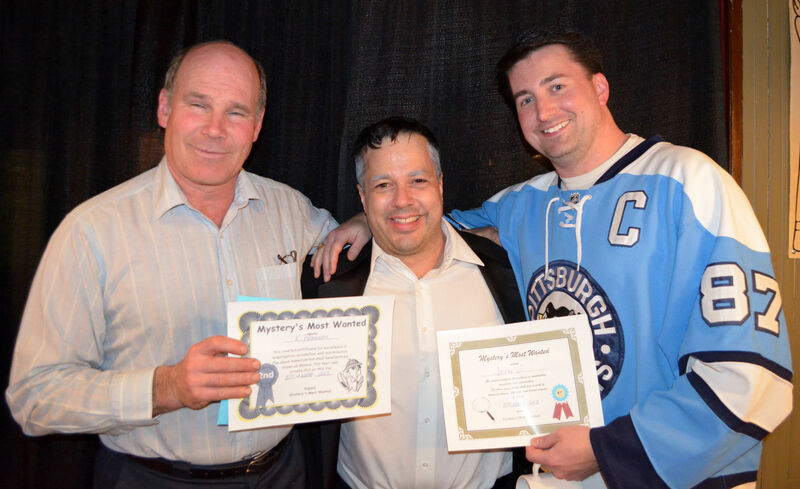 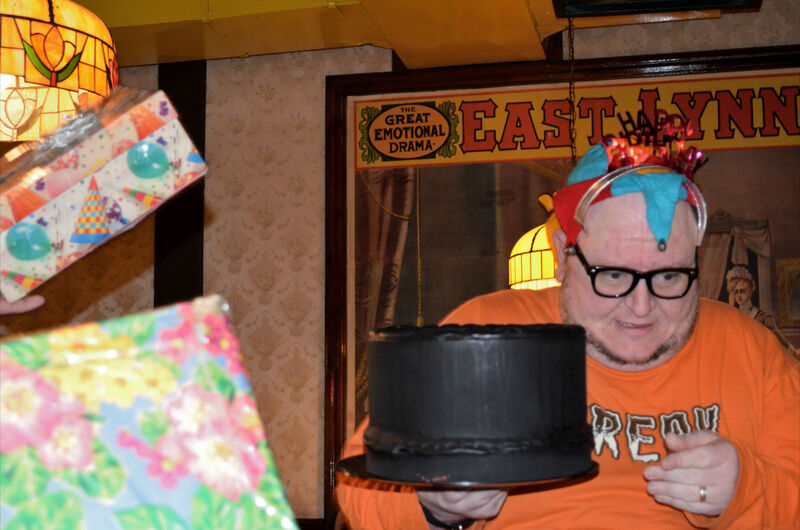 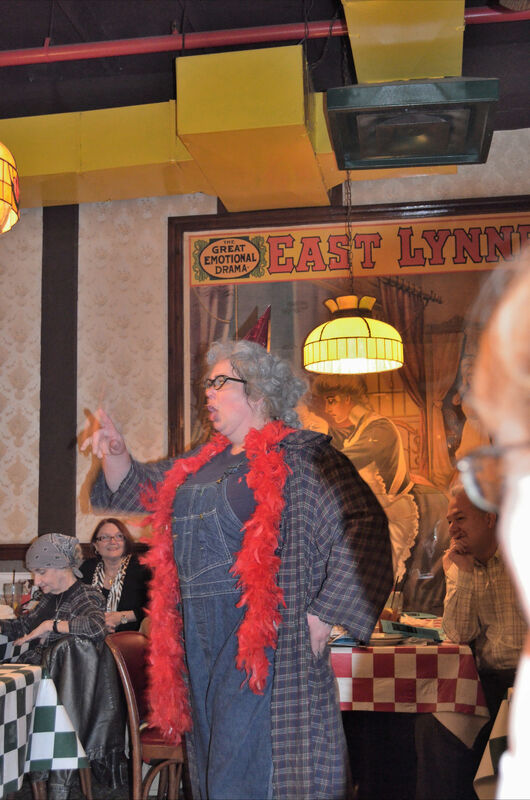 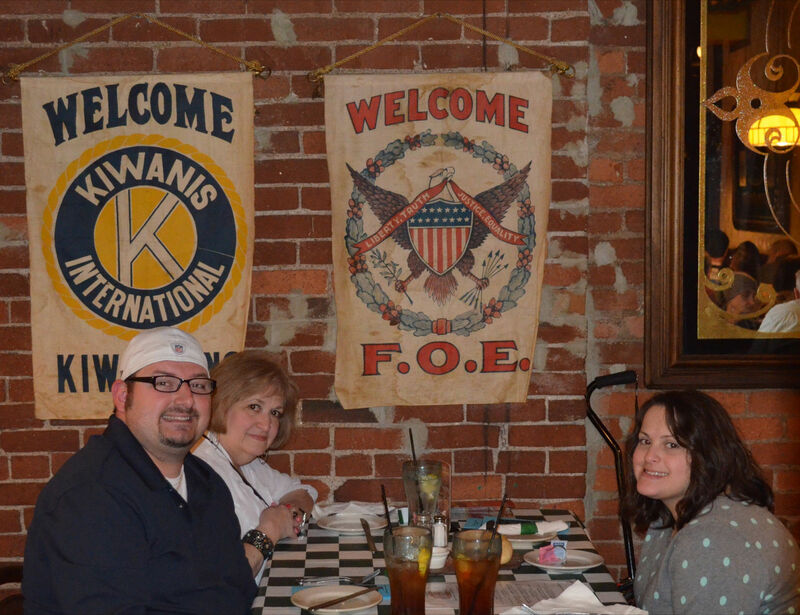 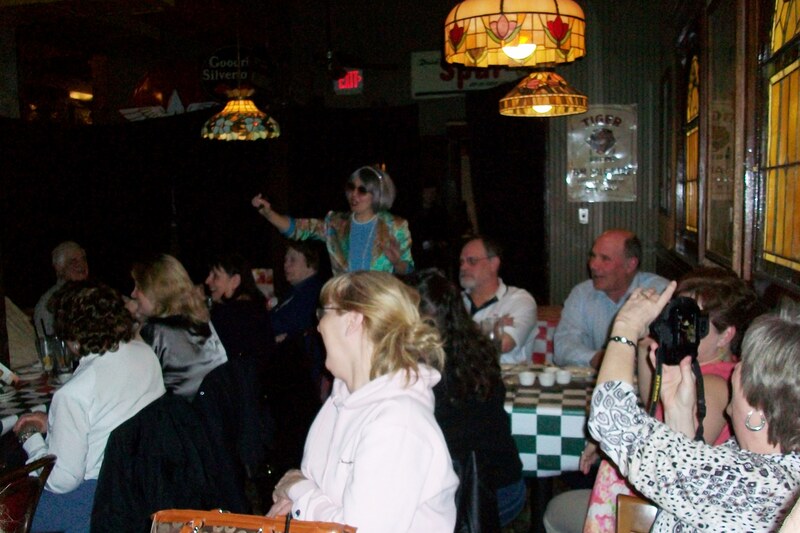 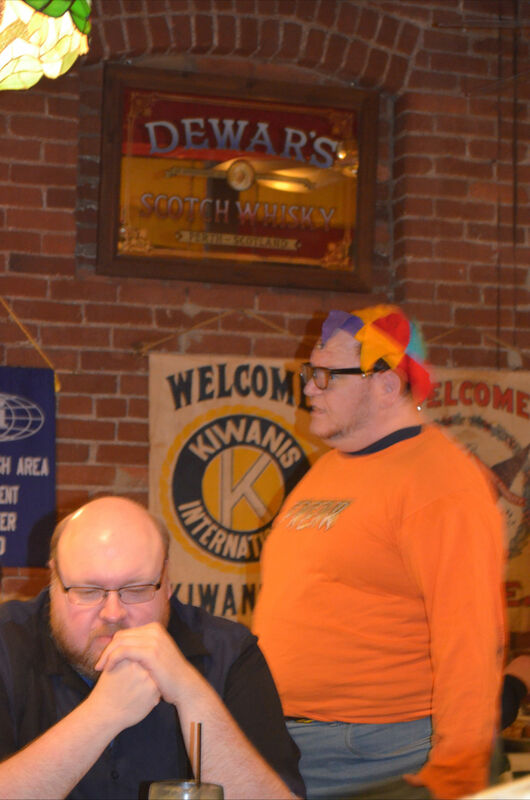 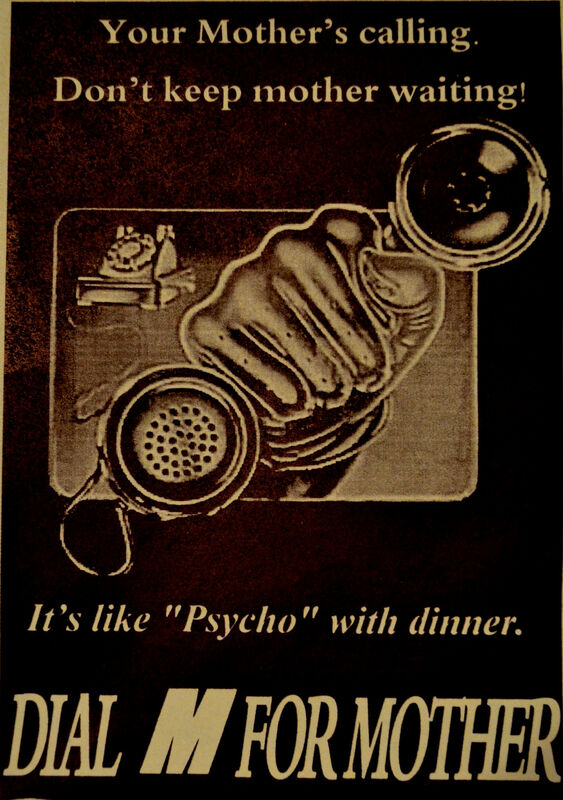 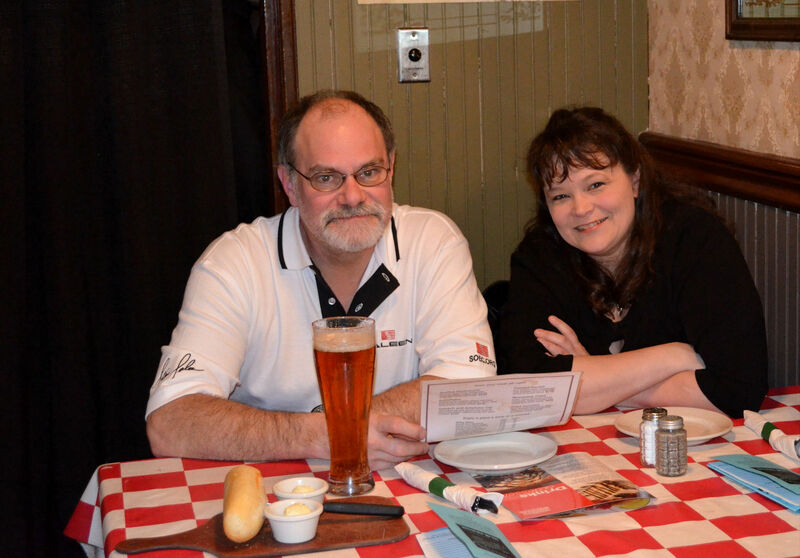 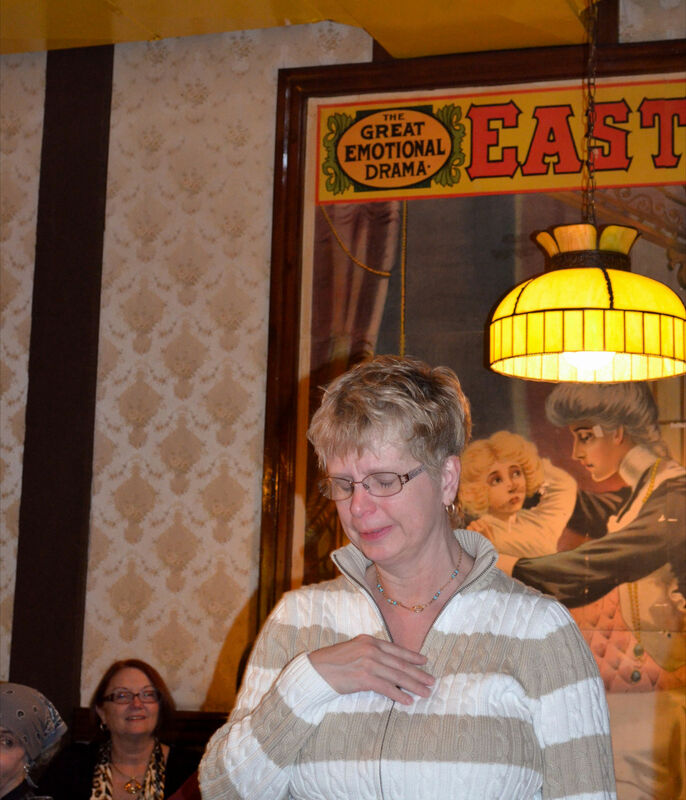 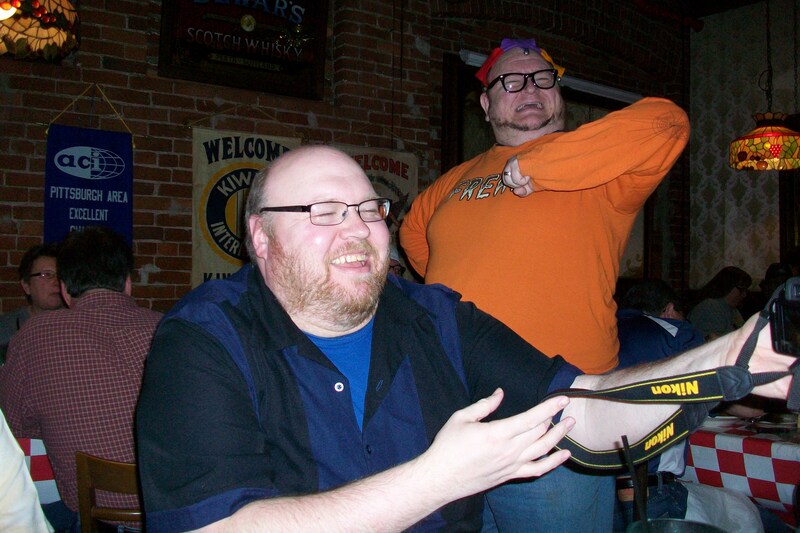 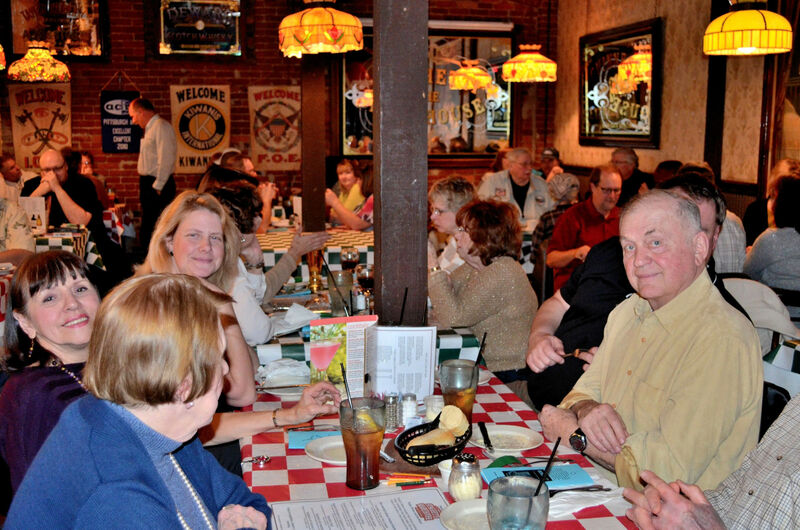 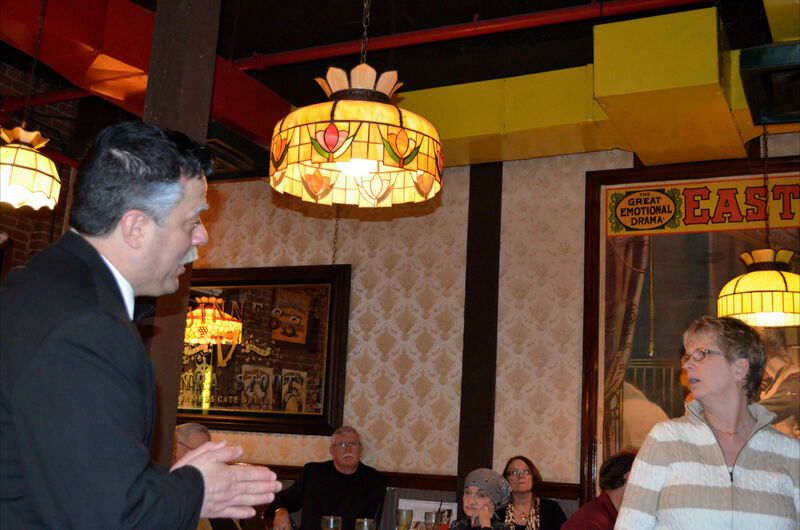 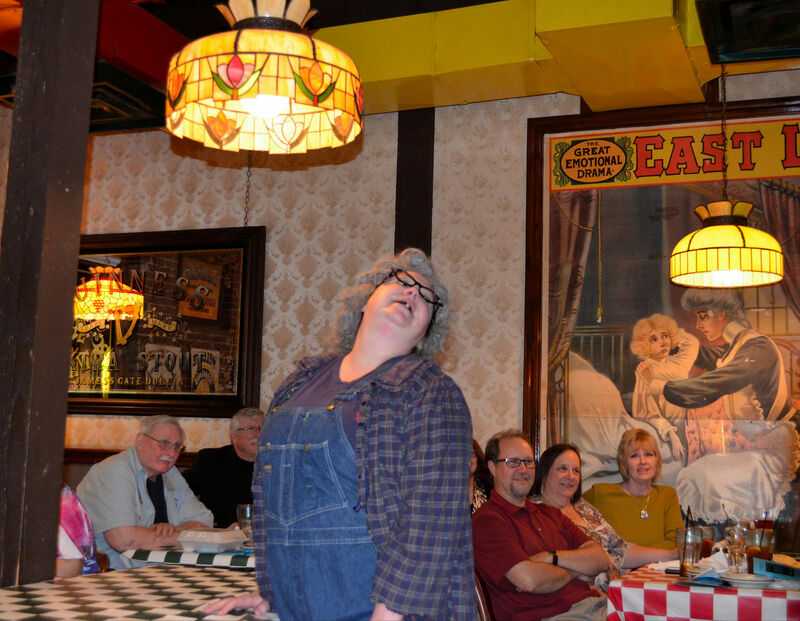 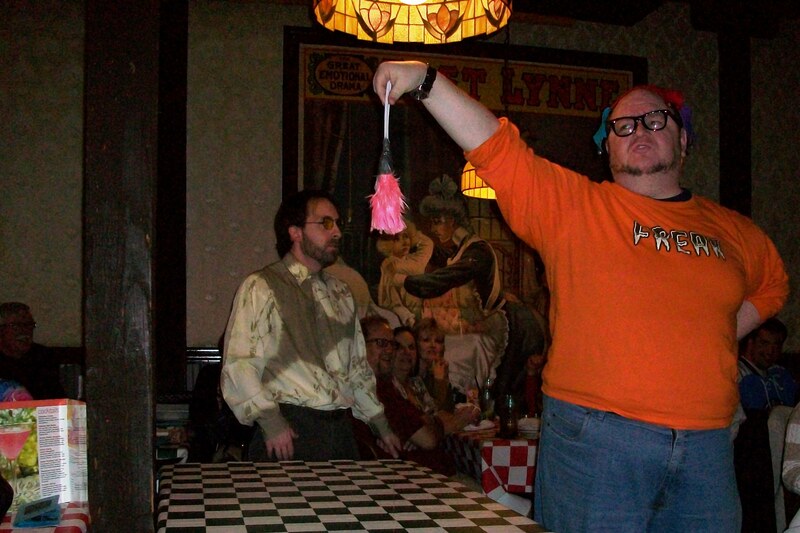 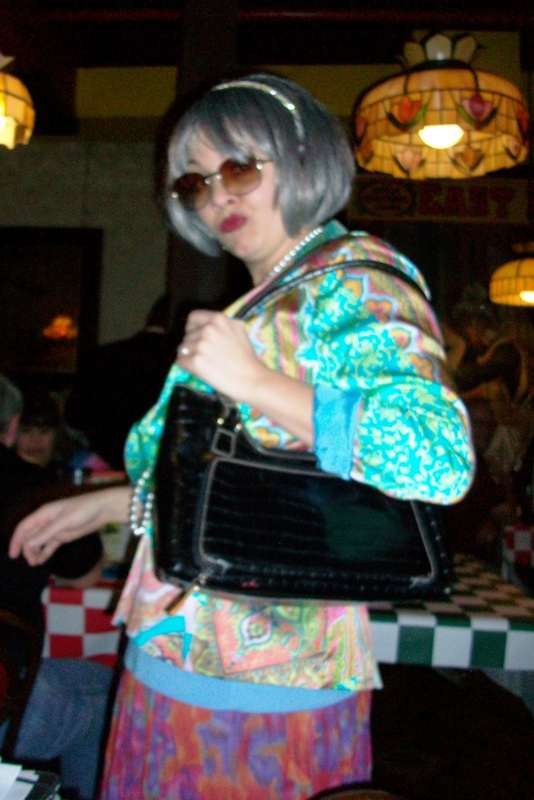 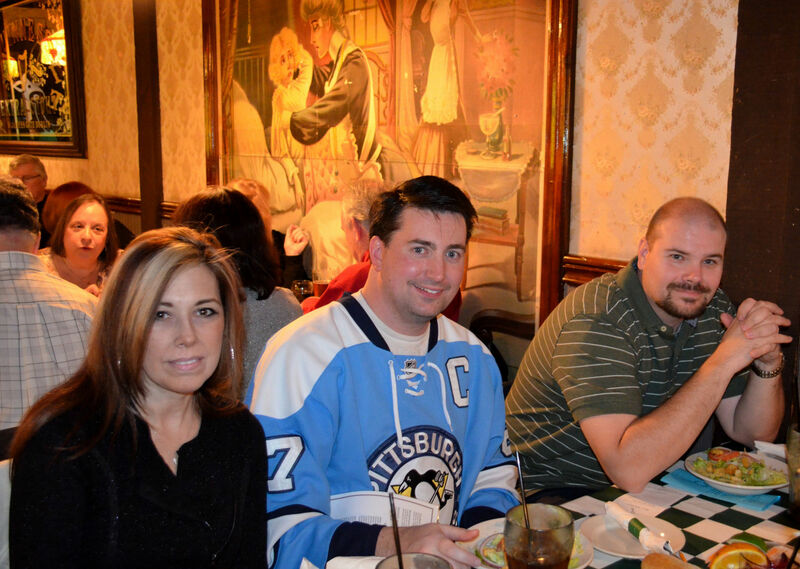 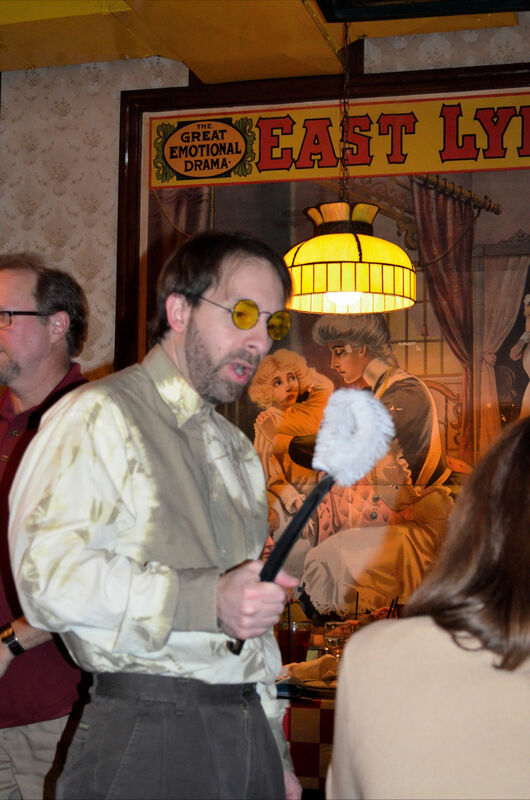 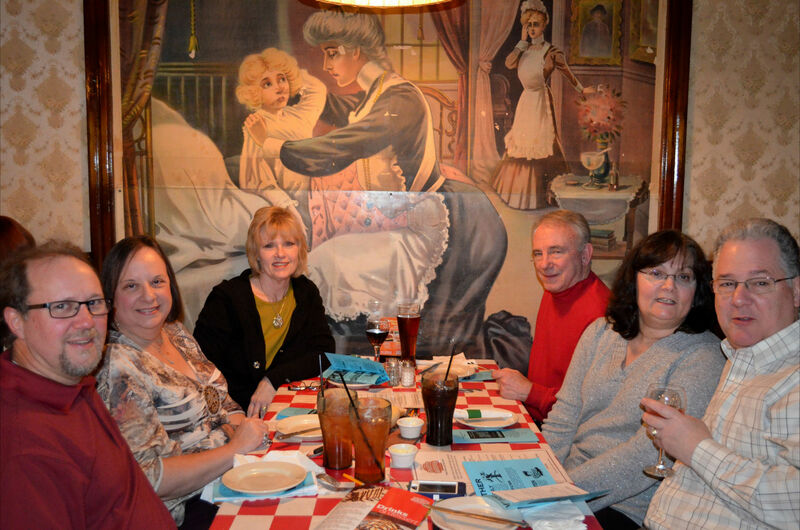 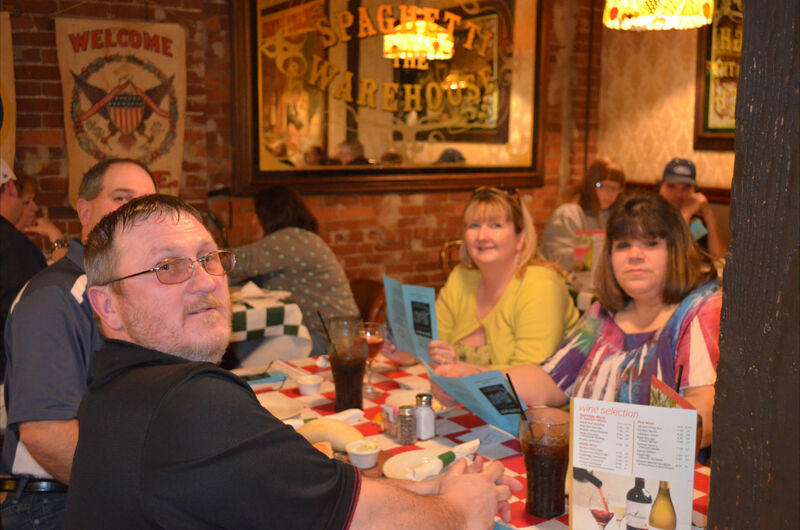 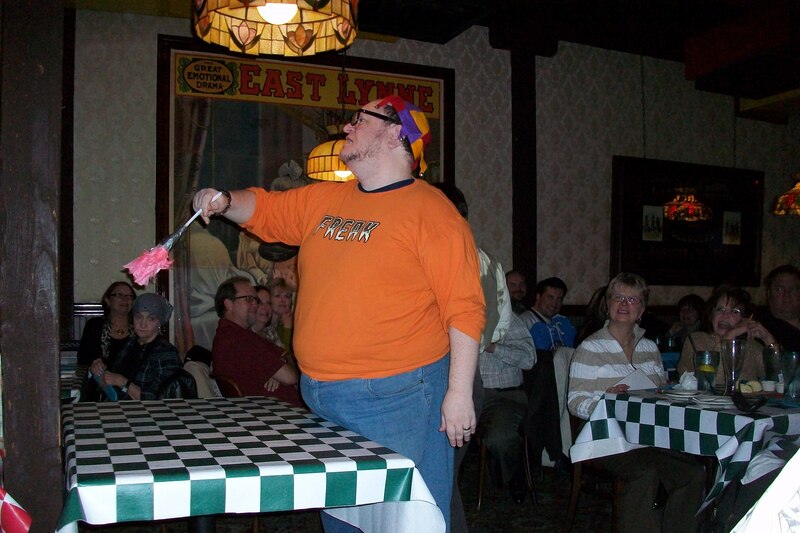 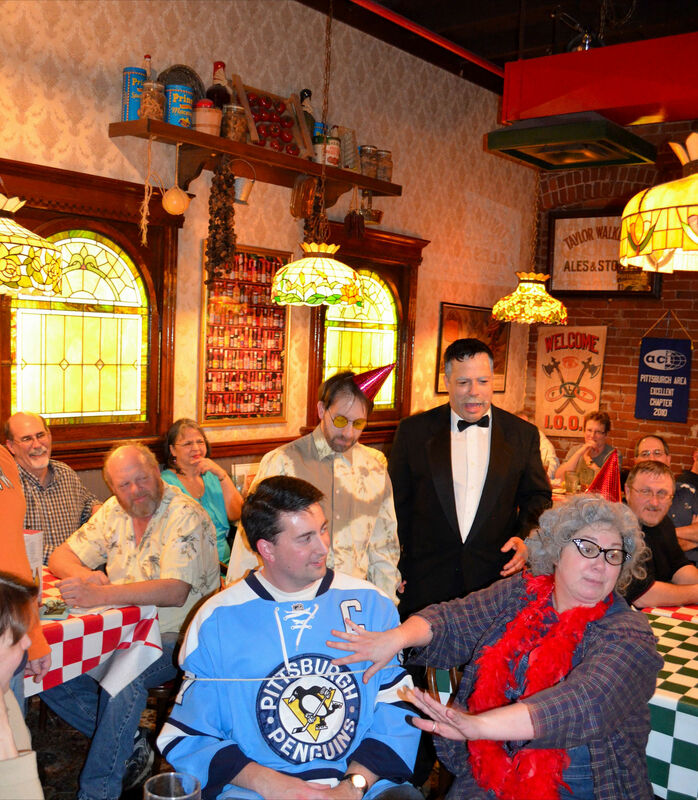 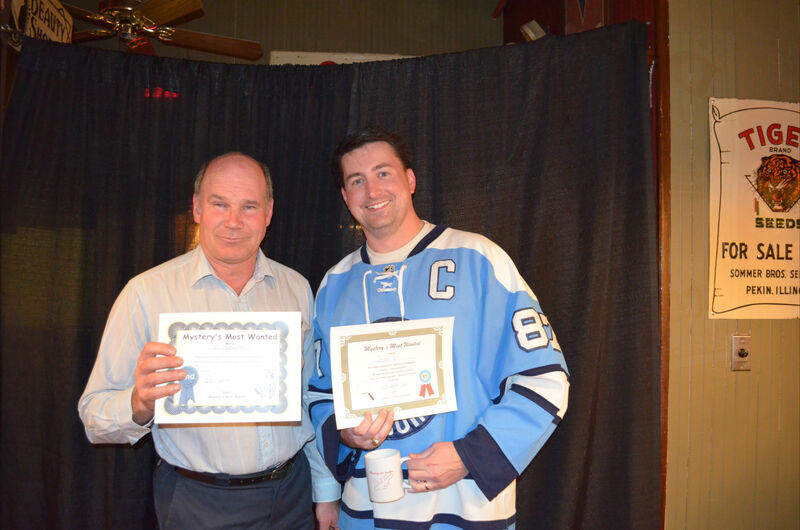 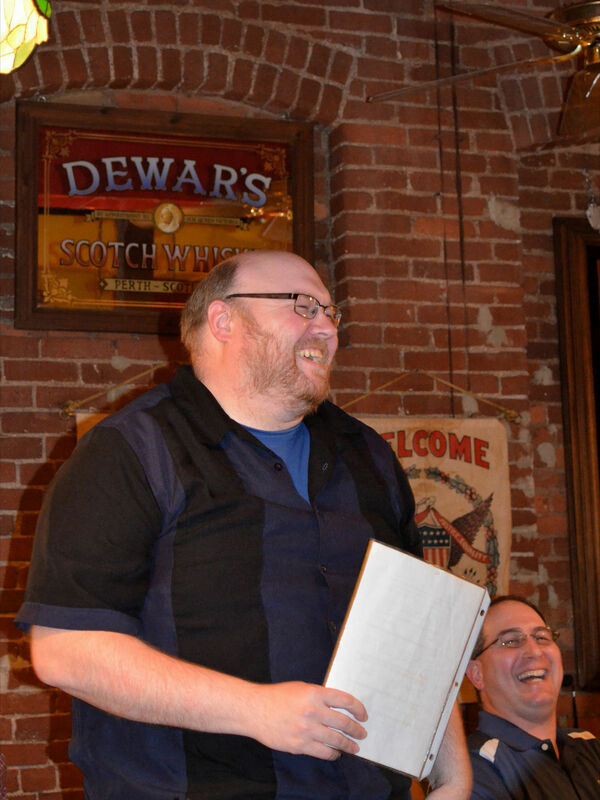 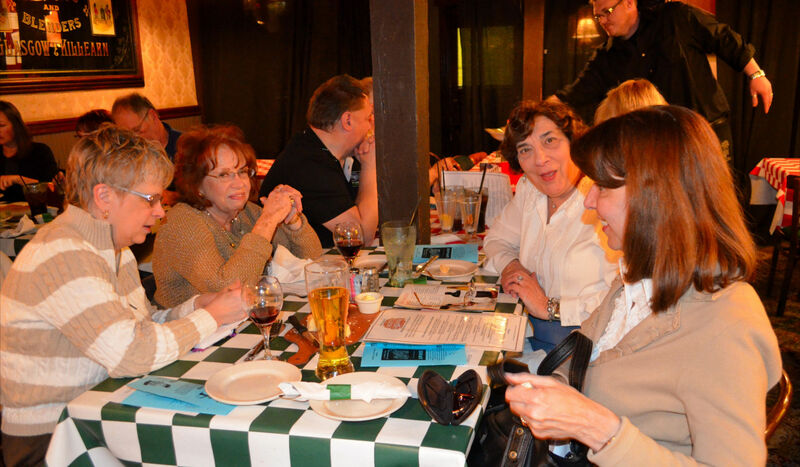 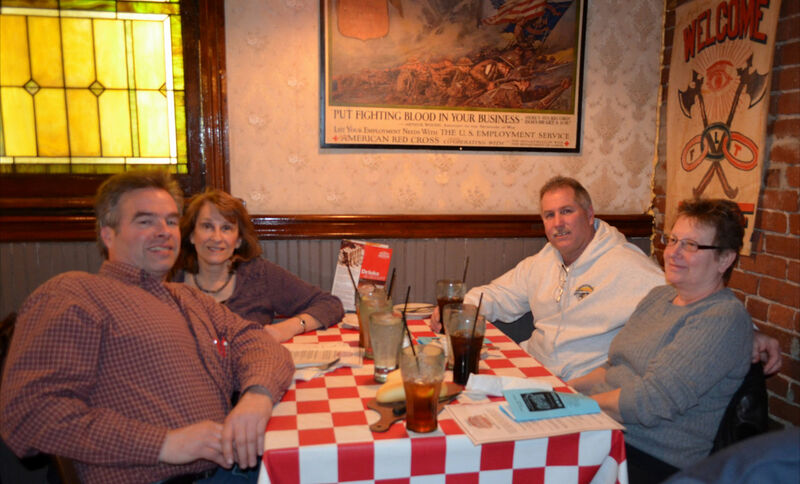 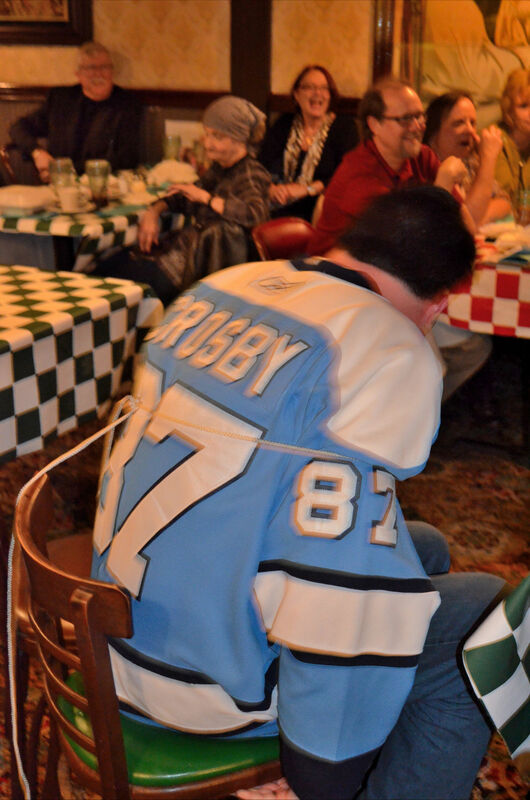 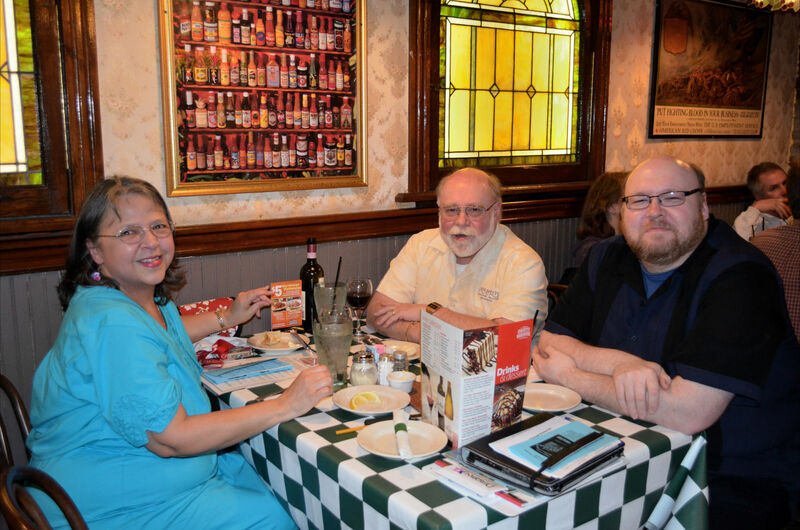 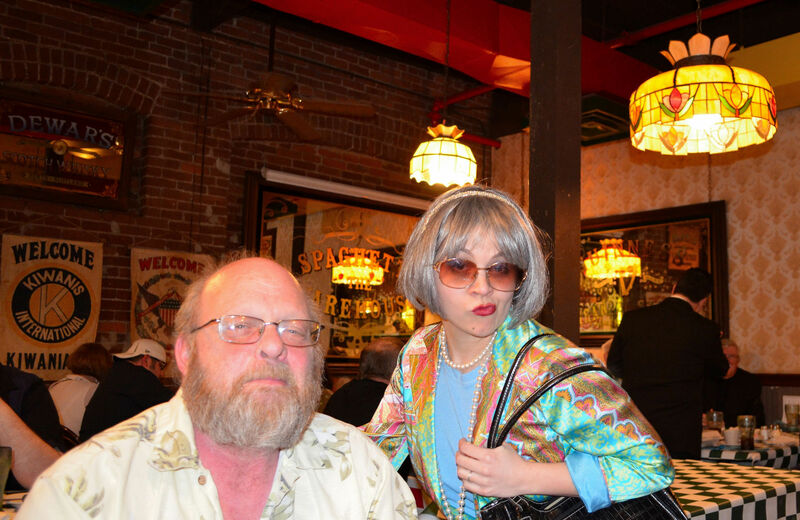 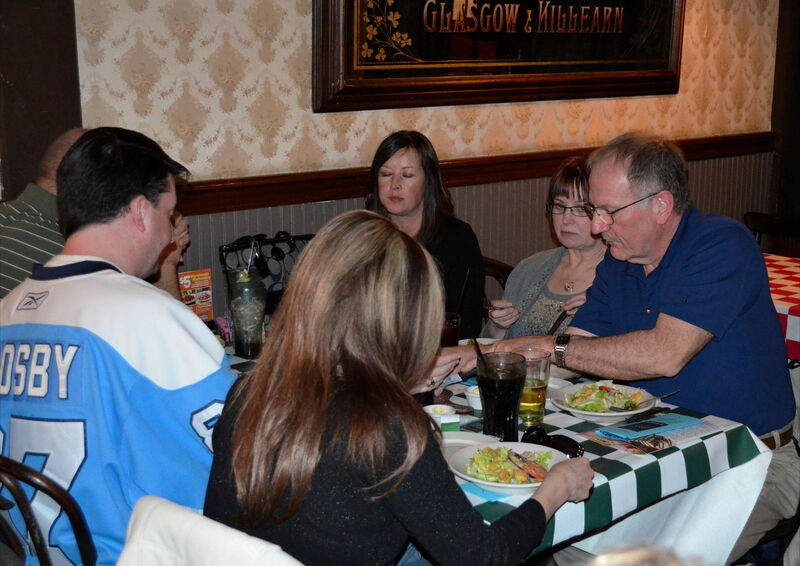 Dwight and Mary organized an evening of mystery for a group of over 40 people at the Spaghetti Warehouse on March 10, 2013. 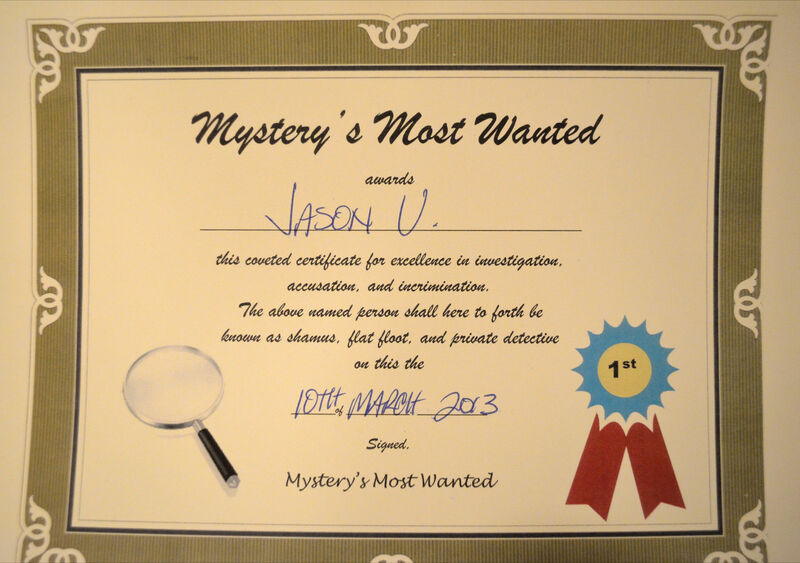 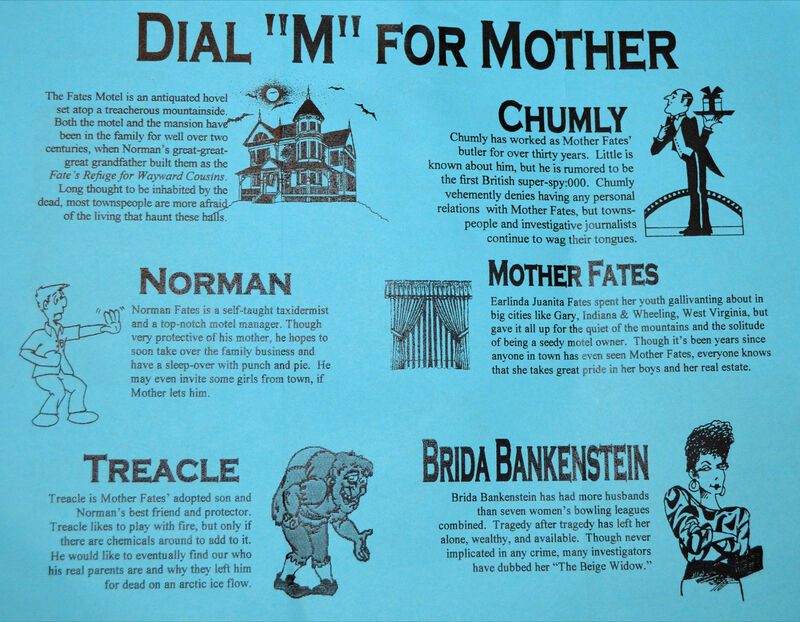 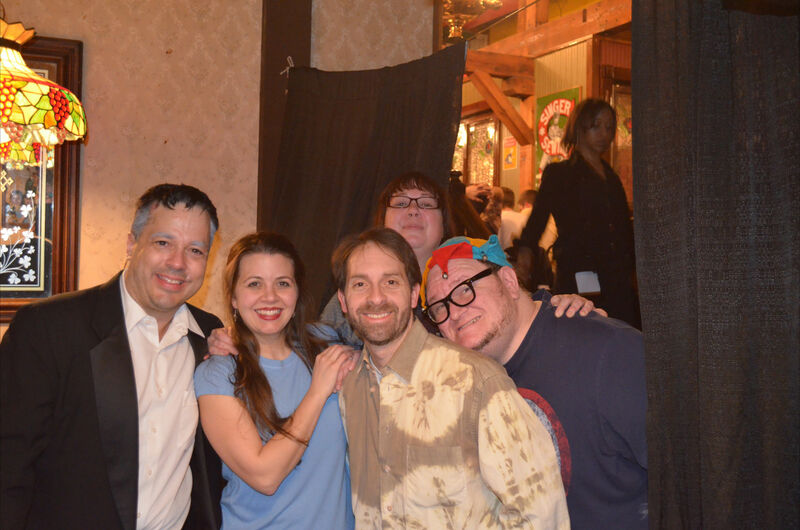 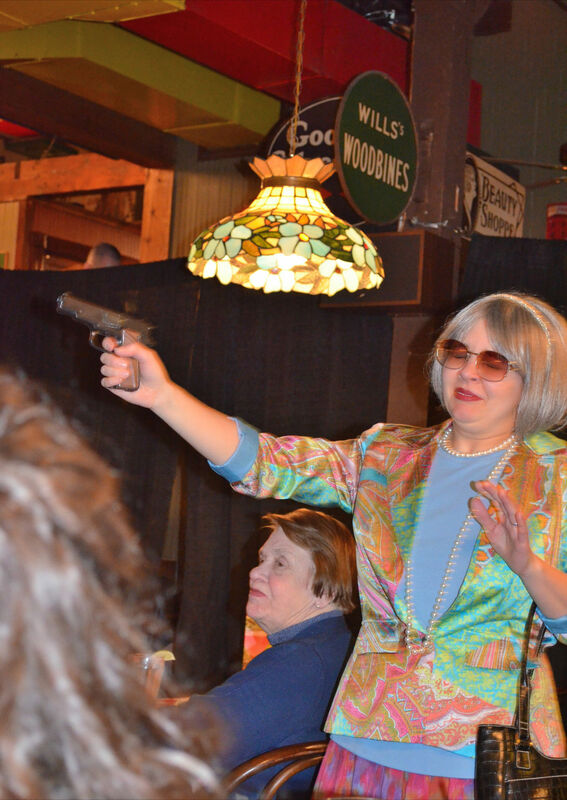 The actors of Mystery’s Most Wanted swept us into a tale of intrigue at a 100th birthday party for Mother Fates. 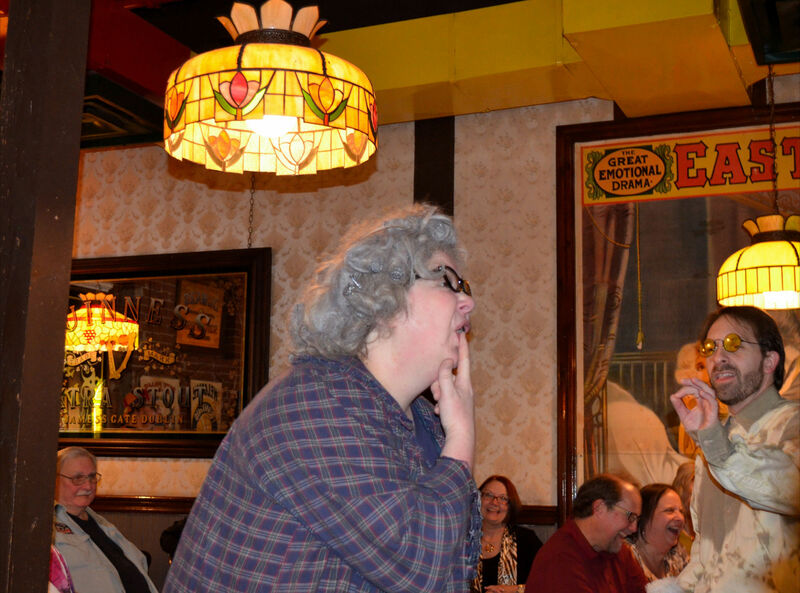 A trail of clues led to the discovery of the person responsible for her fate (sorry, I couldn’t help myself 😀 ) Thanks to Toni for contributing most of the photos below.